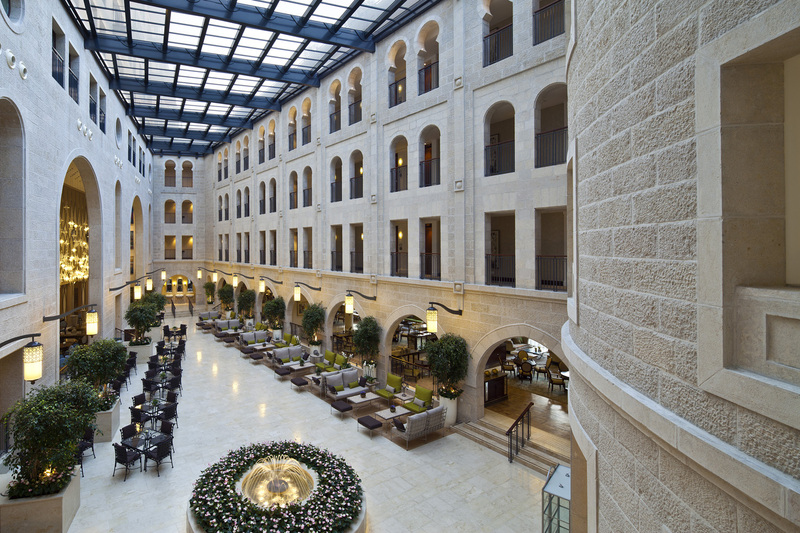 Located at the heart of the ancient city of Jerusalem, steps from the Old City, the Waldorf Astoria Jerusalem Hotel is an elegant property with a mixture of Greco-Roma Renaissance, Gothic Romanesque, neo Moorish and Mamluk architecture. 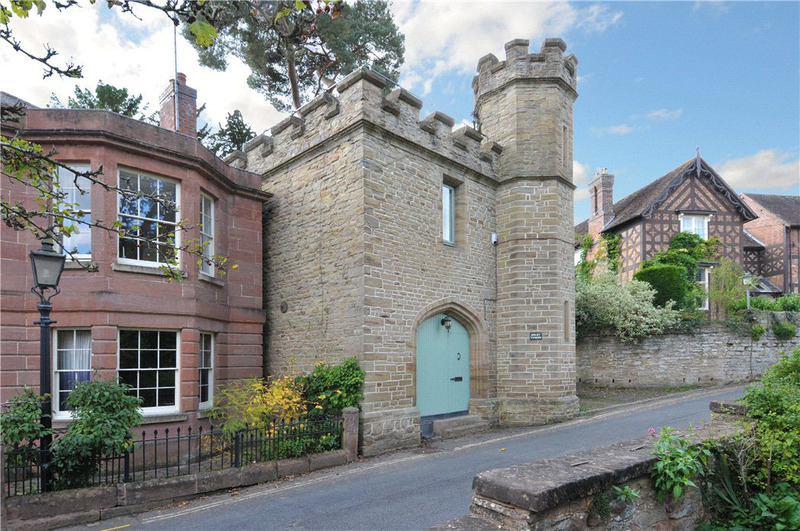 Arley Tower is a Grade II listed folly in Upper Arley, Worcestershire, England, built in 1842 from local Arley stone in a Gothic Revival style. 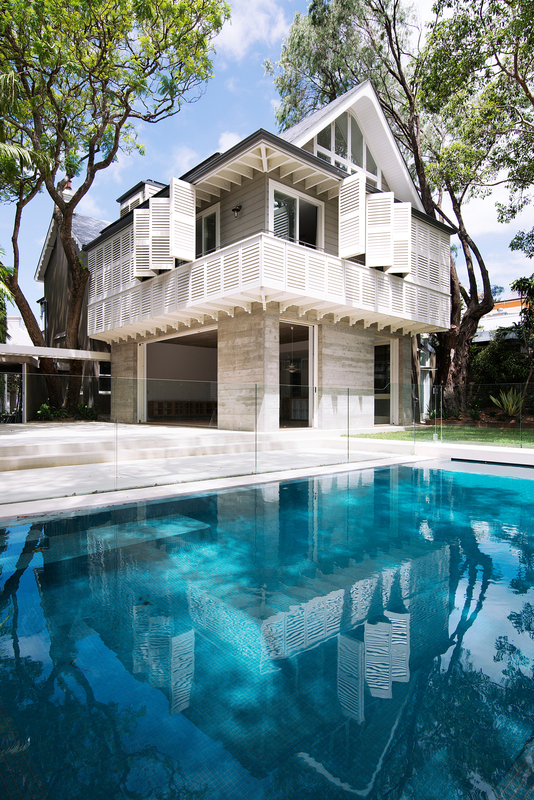 The two storey tower was converted to a lovely two-bedroom home with a modern kitchen.